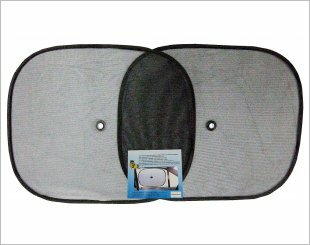 The use of sunshades on hot sunny days helps to reduce temperatures in the car, preventing the air inside from heating up. 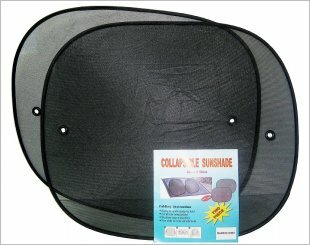 They are very effective in blocking the sun's rays from entering through the car. 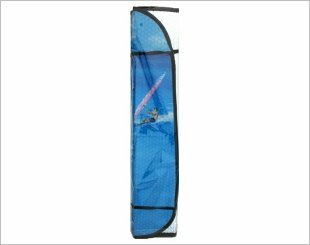 With these sunshades, they can prevent discomfort to the driver and passengers, too, as well as damaging the interior of the car. 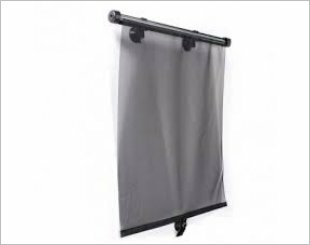 Sunshades are able to prevent and block about 99% of the sun's ultraviolet rays. 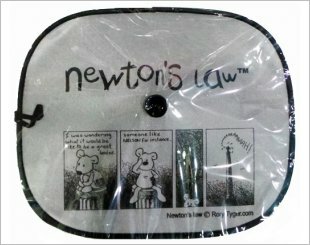 Prevents car interior from heat up as well as protect car seat from cracking and fading. Water-resistance. 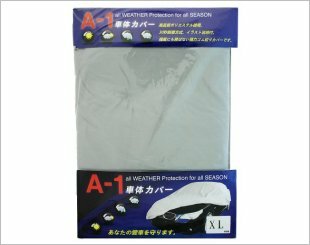 It protects your car from rain and dust. 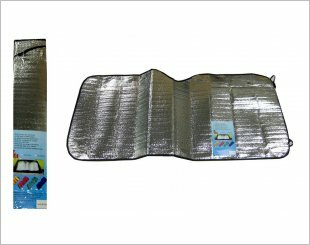 Protects the interior from direct sunlight and prolongs cool inside. 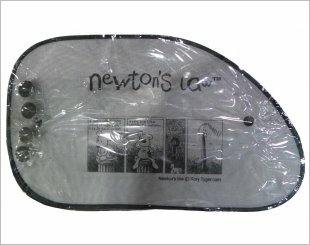 It prevents interior from heating up causing cracking and fading. 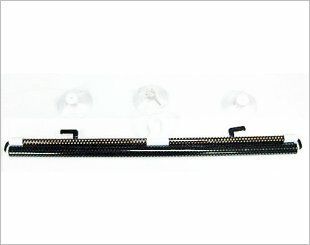 Prevents inside of vehicle from heating up. Also, seats and interior from cracking and fading. 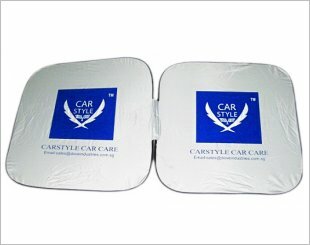 Prevents inside of vehicle from heating up, seats and interior from cracking and fading.